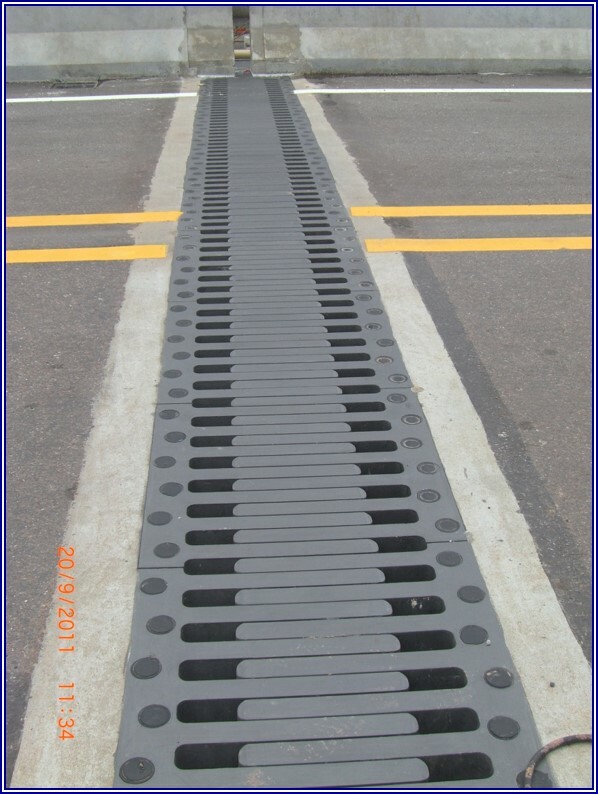 Doshin Finger Expansion Joints are cantilevered or simply supported steel tooth expansion joints. They are composed of pairs of independent elements with parallel teeth provided in lengths from 3 feet to full roadway widths. 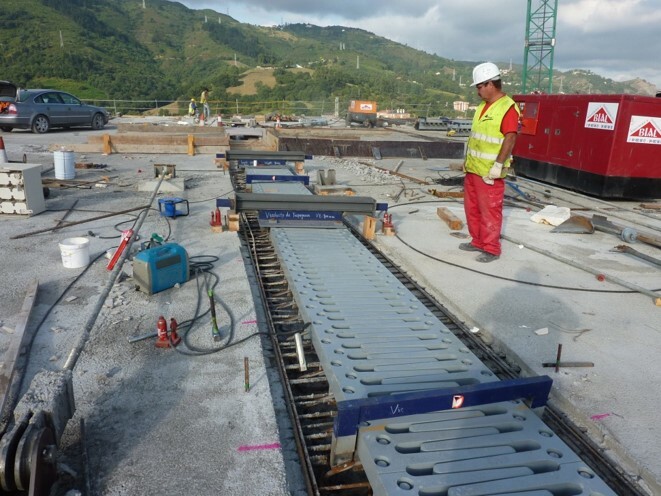 The Joints are used to provide support to vehicles as they travel across bridge expansion joint openings. 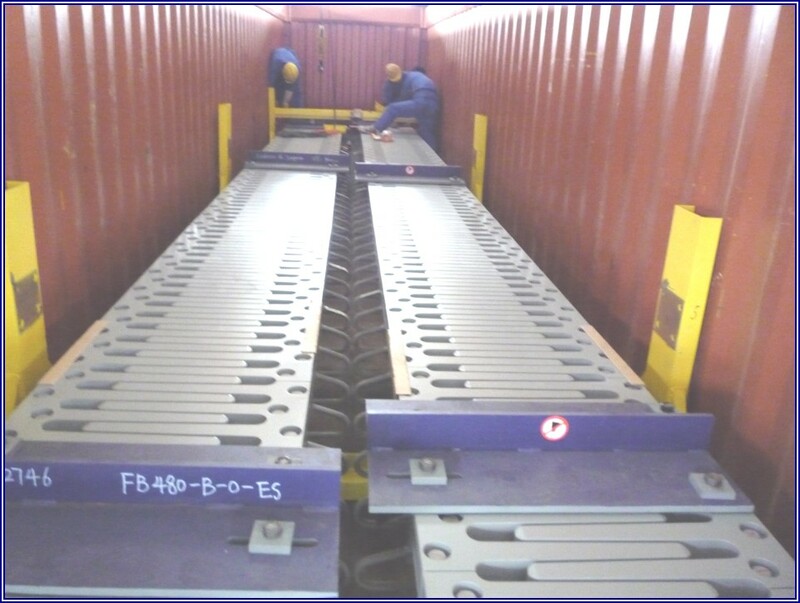 They create an effective seal at the joint opening, preventing water and deleterious materials from contacting the steel support girders and bearings below. 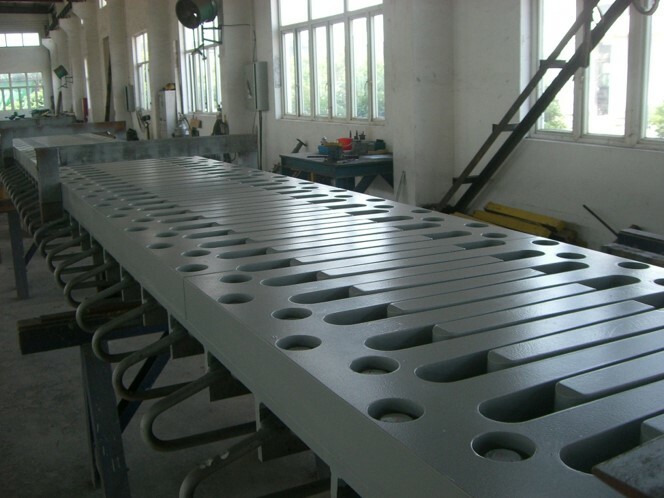 All steel surface are sand blasted and treated with marine grade epoxy.